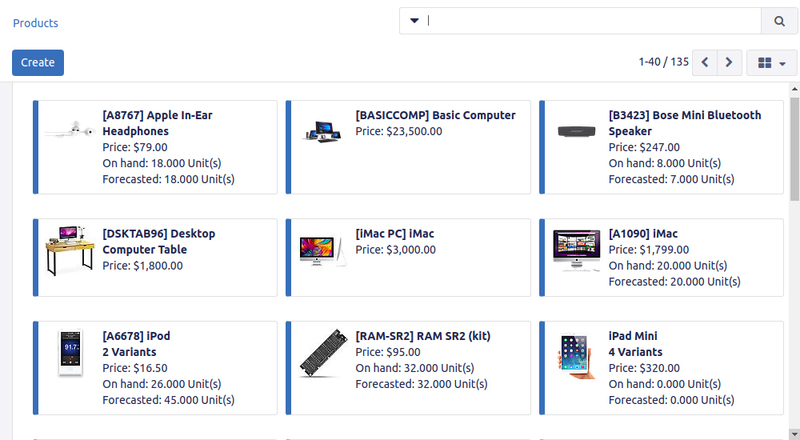 INVENTORY | Synconics Technologies Pvt. Ltd.
inventory management across chain of stores. Double Entry Inventory: The unique double entry inventory management allows full traceability from the supplier to the customer. Nothing is lost, everything is moved. Mobile: Scan products in your warehouse using mobile devices. 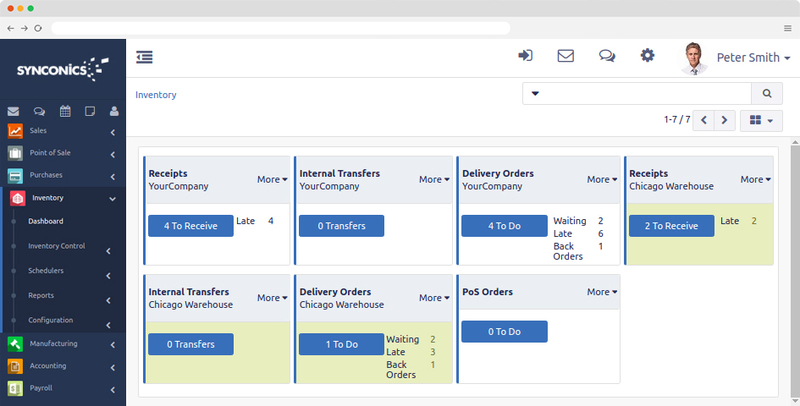 Control your dashboards and track orders wherever you are. Flexible: Easily manage a single inventory or a complex multi-warehouses environment by activating features on demand. 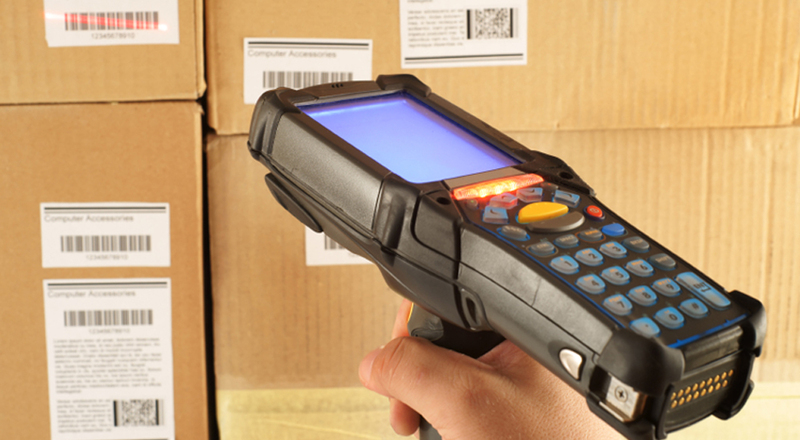 Get more work done with less effort with or without barcode scanners. Delivery Orders: Pack orders and deliver with or without barcode scanners. Prepares delivery orders for you based on availabilities. Inventory Counts: Do an inventory for a zone, a specific product, a lot or a pallet/box; ERP prepares cycle counts for you. Multiple Locations: Use hierarchical locations to structure your warehouse: zones, rows, shelves etc. Manufacturing, Repairs: Manage manufacturing orders, repairs orders etc. 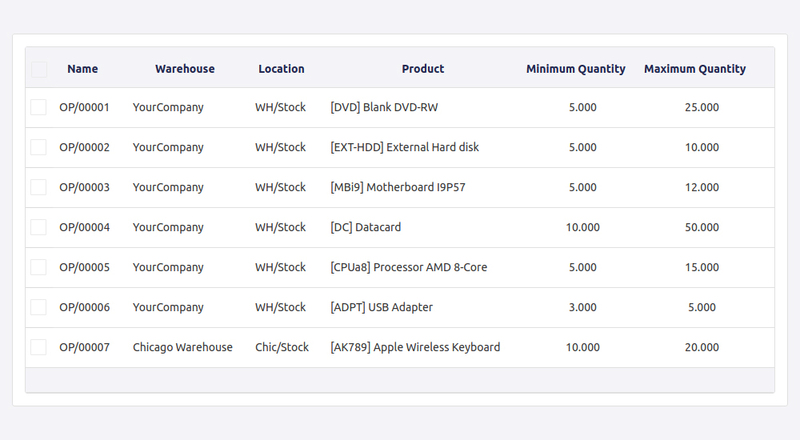 Incoming Shipments: Control incoming products and compare to what was ordered from the supplier. Packing: Pack products and assign barcodes to packs for an easy tracking of the orders. Scrap Products: Scrap products and get clear reports on scrap: their costs, reasons and volumes. Stock Transfers: Use the simple transfer interface to move products from one location to another. Deliver to customers straight from your supplier based on products, orders or customers. Unload incoming material and directly transfer to outbound gates with little to no storage in between. Define your own storage and removal strategies; fifo, nearest available zone, lifo etc. Design your own order process flow. Deliver to customers in one step (delivery order) or several steps: picking, packing, shipping. Design your own product routes to automate transfer orders between warehouses or locations. 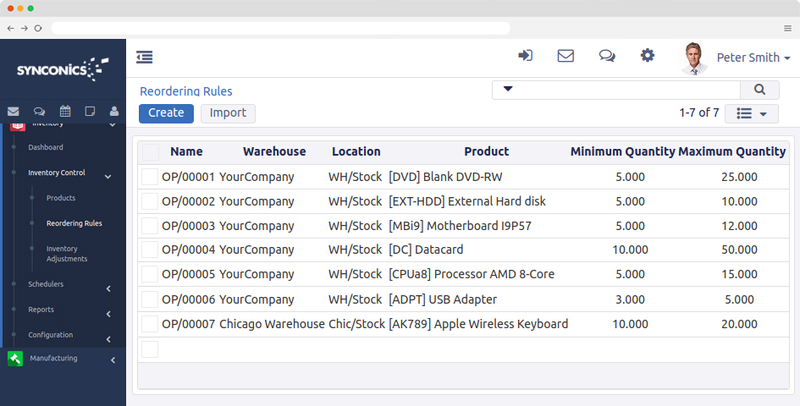 Manage all your warehouses with the same system and define replenishment rules between warehouses. 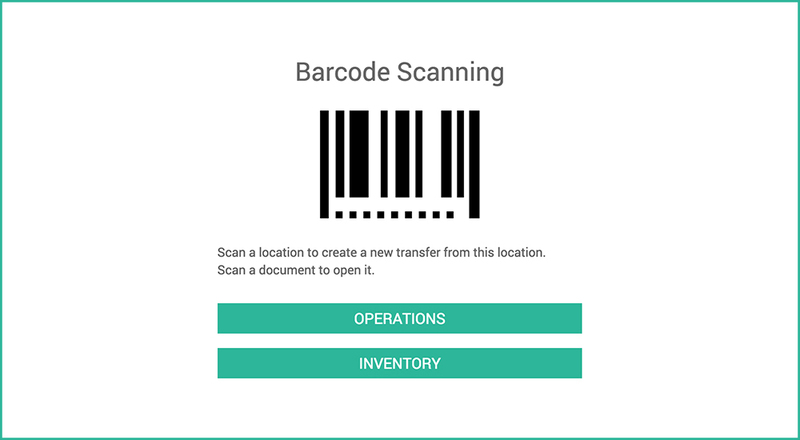 Barcode Scanners: Use barcode scanners for every inventory operation: inventories, incoming shipments, packing orders etc. Scan the goods and confirm the reception or sending of those only through the scanner (no keyboard needed). Support EAN13, EAN14. 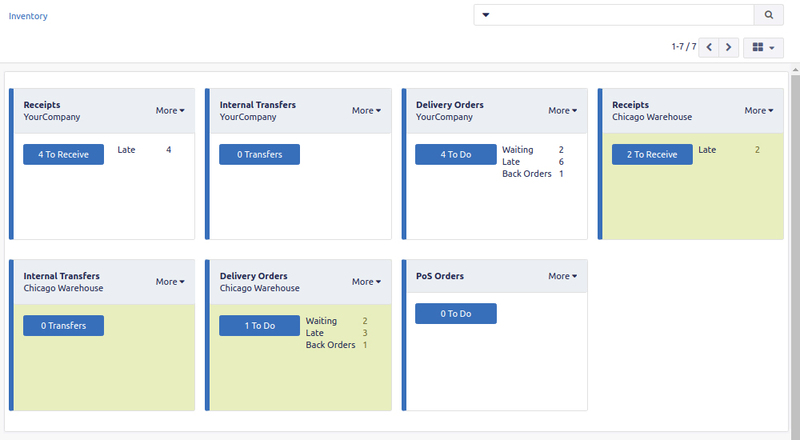 Customer Portal: Your customer can track their order status into the customer portal: orders, invoices, delivery order status etc. 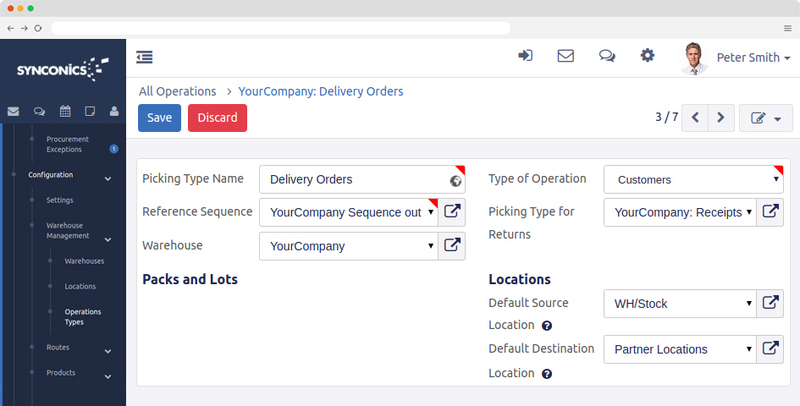 Custom Alerts: Define alerts on products or suppliers that should appear for a salesperson when they make quotations. Smart Scheduler: Scheduler will trigger all operations automatically for you based on product availabilities and forecasts of orders. Powerful search: Search documents to process easily. Just scan a barcode or filter based on any criteria: customer, produc etc. Minimum Stock: Have proposition of purchase orders (or request for quotations) created based on your future stock forecast. 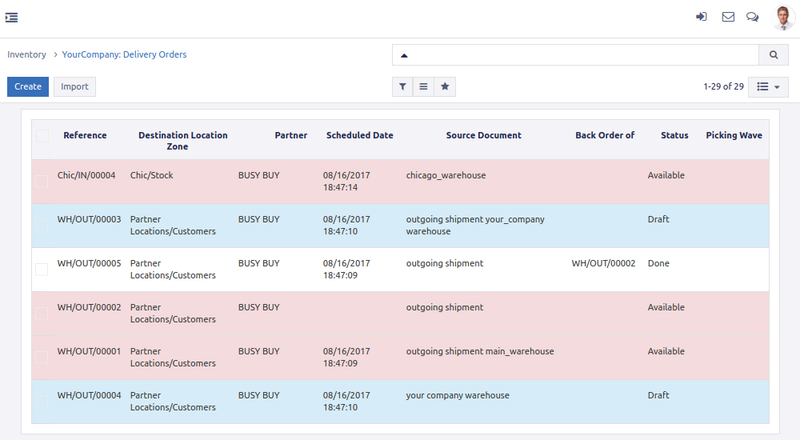 Purchase Propositions: Get purchase order propositions based on supplier lead times, product demand and inventory forecasts. Make-to-Order: Purchase raw materials or manufacture products to order. 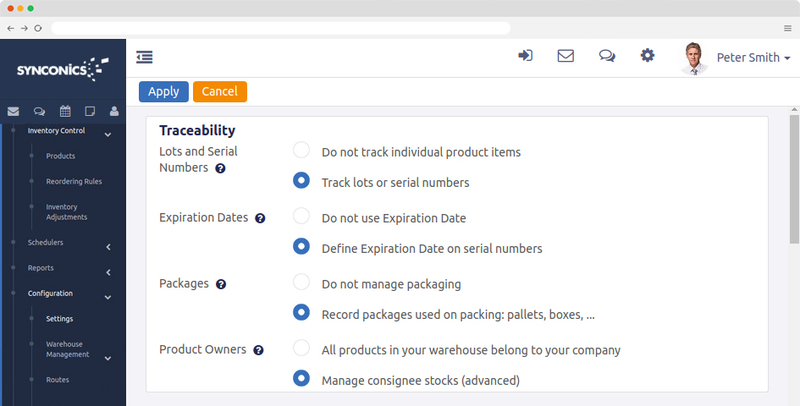 Define your own routes specific to warehouses, products, orders etc. Request for Quotations: Want to negotiate a price with suppliers every time you buy a specific product? ERP can trigger request for quotations automatically based on future needs. Serial Numbers: Put serial numbers on pallets or boxes to track their content. Activity Log: Have the history of all operations attached to every document (picking, delivery order, quality control) for full traceability. Perpetual Valuation: Get your inventory valuation posted in real time in your accounting software for an accurate balance sheet in real time. Product Types: ERP supports several product types that have different behaviour: physical products, consumables, services, digital products. Kits: Kitting features allows your salesperson to sell a kit, but you will deliver a set of products. Custom fields: Add as many custom fields as you want on products to handle your business needs. Multiple unit of measures: Supports multiple unit of measures and converts automatically for you: buy a pallet of beer, sell packs of beers. Expiration Dates: Track expiration dates on products. Multiple barcodes: Create custom barcodes with specific codes to implement desired behaviors, such as a specific promotion. We support UPS, USPS, Fedex, bPost and DHL. Get an instant quote on your packs. Generate the sending labels from the shipper. Order automatically from the right shipment company. 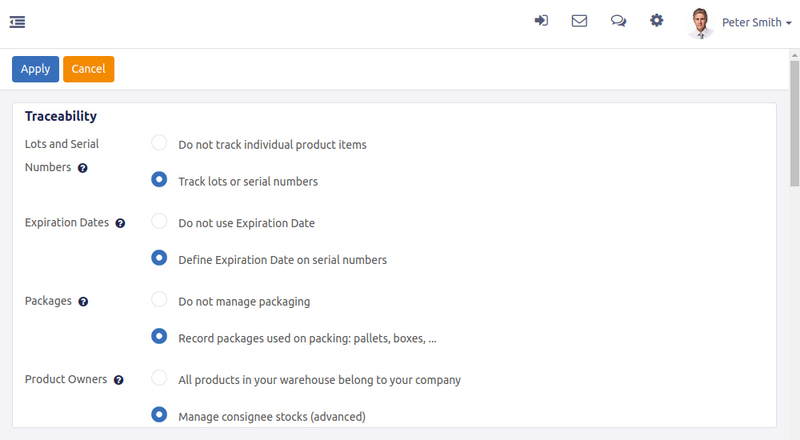 Track and trace your packages from Odoo..
Costing Types: WMS supports FIFO, LIFO, Weighted Average Price and Standard Price for product costing methods. Landed Costs: Reincorporate landed costs into your product cost to get an accurate valuation of your inventory. Valuation Methods: Simply register on the forum to post questions and answer existing ones. Dashboard: Use predefined dashboards or build your own with the advanced reporting engine. Share filters with the team. 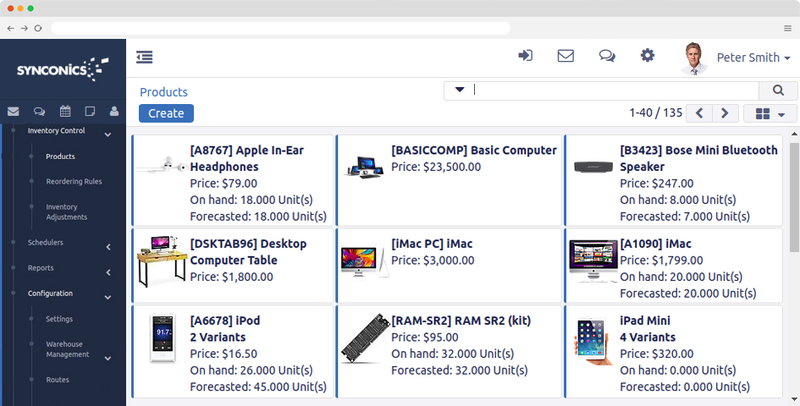 Inventory Forecast: Get forecasts of product availabilities based on confirmed sales orders, purchase orders or manufacturing orders as well as internal moves. Perpetual Inventory Valuation: Set up perpetual (real time, automated) or periodic inventory valuation mode by product. Customer transaction drill down: Review and drill down to the details of your customer transactions right from your sale order.